Minivans hold a special place in the hearts of many consumers, thanks to their focus on being family-friendly. As soon as a family starts to grow, one of the first thoughts is, how are we going to fit everything into your car? The 2019 Dodge Grand Caravan is the answer to that question. This minivan has been around for years, and that kind of dependability is a deep part as to why people keep coming back. 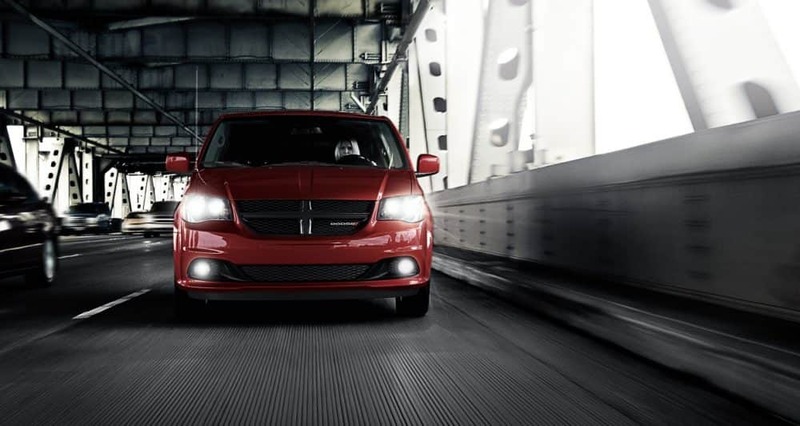 The Grand Caravan comes with the latest in entertainment, the very best in safety, and offers an engine that you know you can depend on. This doesn't even mention the cargo space and passenger space, which will make every day carting around your family that much more enjoyable. 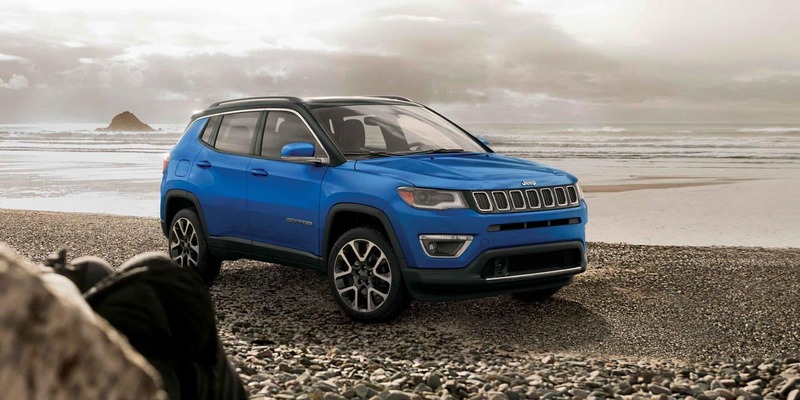 In the 2019 model year, not much has been changed, with the exception of an auto-dimming rearview camera that you'll now get as a standard feature! This small change shows that there's no reason to change something that's already perfect. 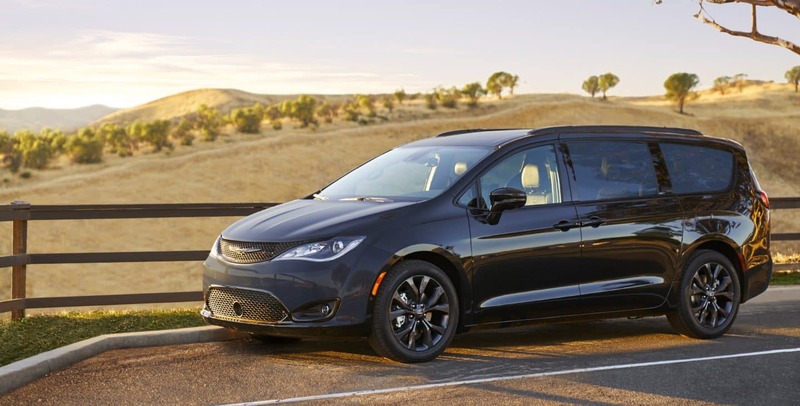 Keep reading to see what else this minivan can offer you. 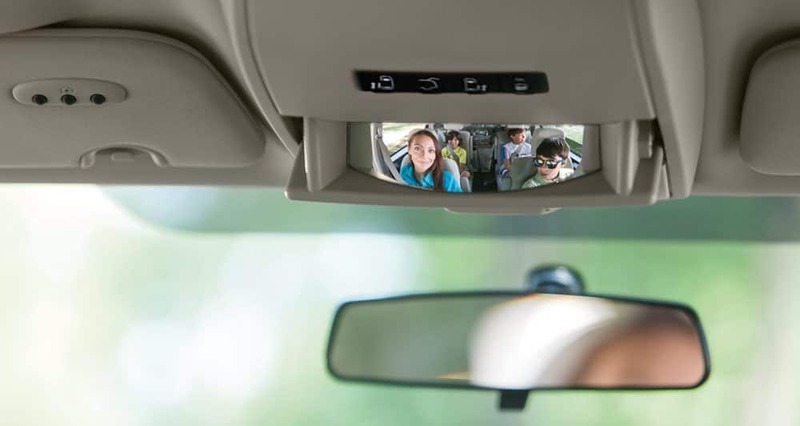 One of the major draws to a minivan is the available safety features. 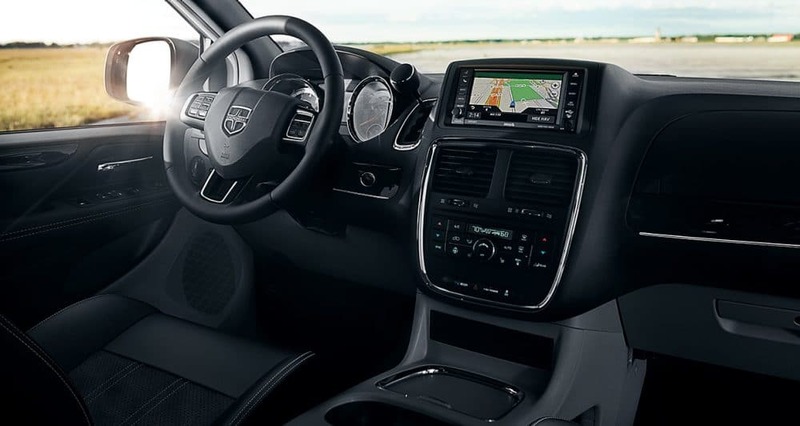 The 2019 Grand Caravan, in particular, is available with all-speed traction control, active front head restraints, a steel safety frame, a standard ParkView rear back-up camera, electronic stability control, child protection door locks, a LATCH system, crumple zones, and seven advanced airbags. When shopping around for the perfect minivan, the available trim levels are a major part of the decision making process. 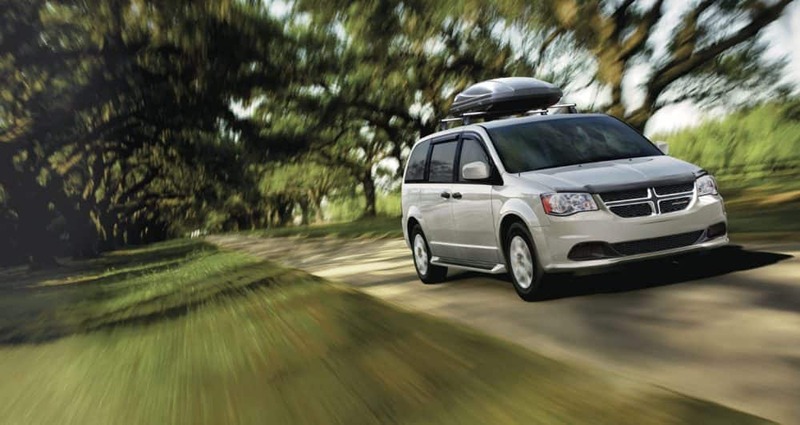 The Grand Caravan offers you three perfectly outfitted trims: SE, SE Plus, and SXT. 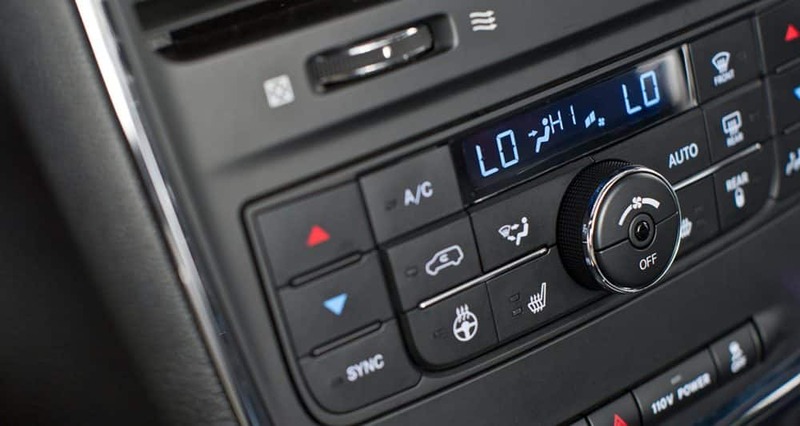 The base model SE will give you technology like a six-speaker audio system, an auxiliary audio jack, a CD player, and a 6.5-inch touchscreen. Other standard features include heated mirrors, a tilt/telescoping steering wheel, an auto-dimming rearview mirror, 17-inch steel wheels, a 2nd-row bench seat, a rearview camera, and a conversation mirror. A few optional add-ons include Bluetooth, 2nd-row Stow 'n Go captain's chairs, a leather-wrapped steering wheel, and satellite radio. The SE Plus trim includes all of the previously shown features, along with a front floor console, 17-inch alloy wheels, upgraded upholstery, fog lights, automatic headlights, remote ignition, and black exterior styling elements. 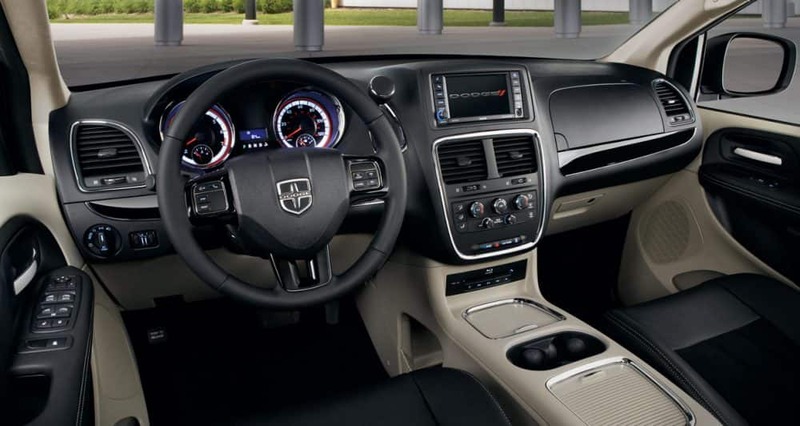 The most comprehensively outfitted model is the SXT, which adds leather upholstery, power-sliding rear doors, suede inserts, an 8-way power driver seat, dual-zone air conditioning, a power liftgate, and roof rails. 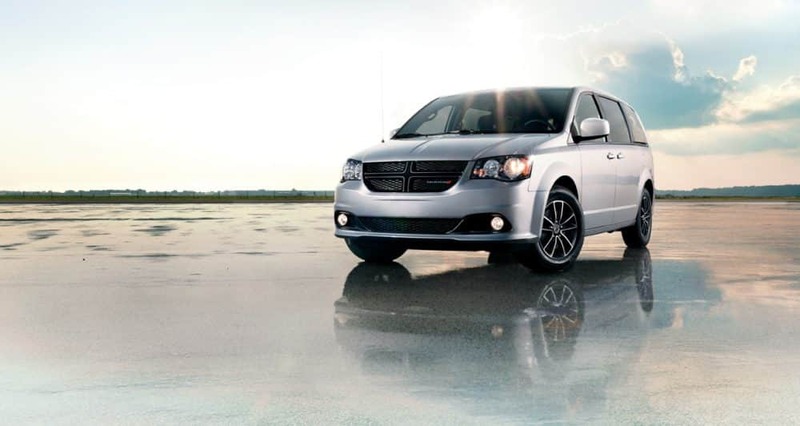 Make sure to add the Driver Convenience Group package or the Blacktop package for more features with the SXT! What engine powers the Grand Caravan? Power might not be the first thought that comes to your mind when considering minivans. 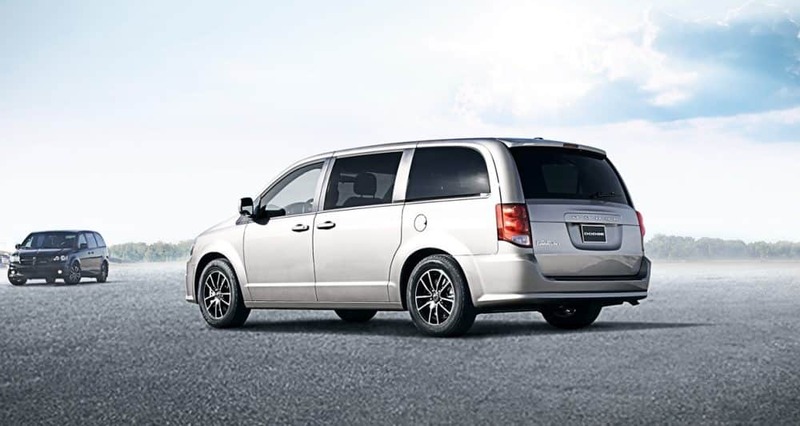 However, with the 2019 Grand Caravan, you'll be getting power with the standard 3.6-liter V6 engine. 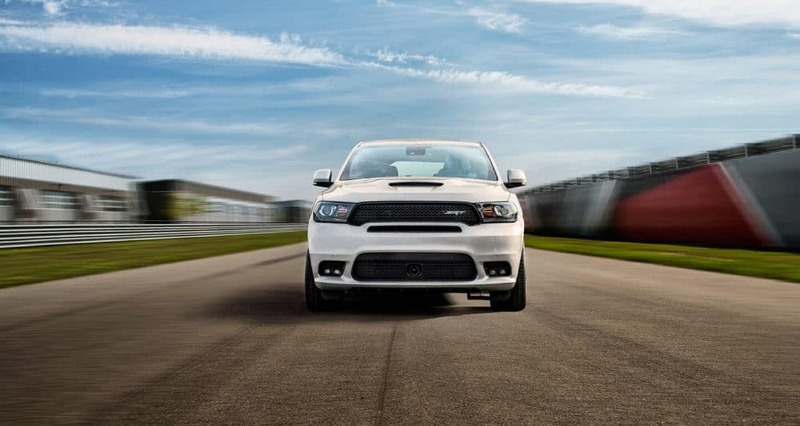 This engine has the ability to produce 260 pound-feet of torque and 283 horsepower. This engine gets the benefit of working with a six-speed automatic transmission, which automatically finds the right gear without that annoying hunting that other transmission often ended up doing. As far as fuel economy goes, with regular gasoline, you'll be getting 17 mpg city and 25 mpg highway. A surprise with the Grand Caravan is that you can also use E85! With E85 you'll be getting 12 mpg city and 18 mpg highway. The drivetrain is front-wheel drive. 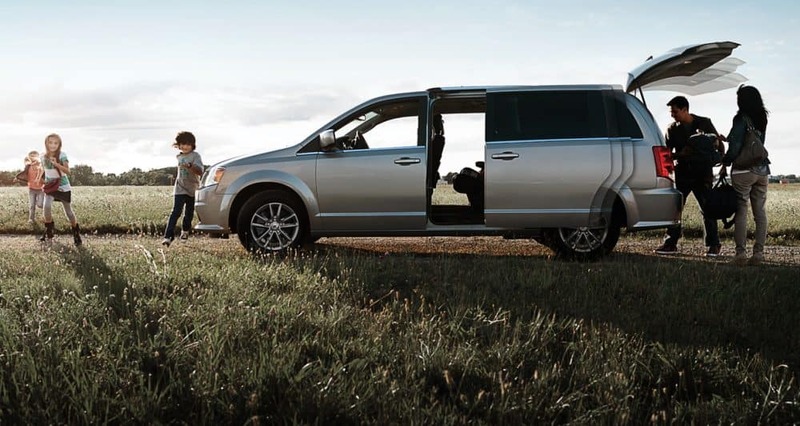 Buy a minivan that the whole family will enjoy--the 2019 Dodge Grand Caravan! No more worry about space or safety, or even entertainment. This minivan truly has it all. Check out our inventory today!